Nitsche was a pioneer in the design of books, annual reports, and other printed material that relied on meticulous attention to the details of page composition, the elegance of simple type presentation, and the juxtaposition of elements on a page. 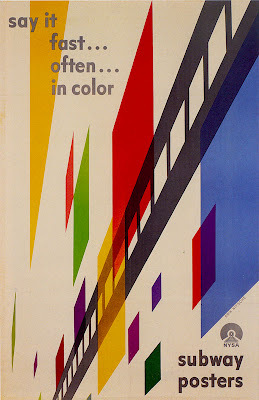 His hallmarks were impeccably clear design, brilliant colors, smart typography, and an adherence to particular geometric foundations. He moved to the United States at the age of 26, where he had a successful career as graphic designer and art director. After 1960's he worked mainly on children's books.